As ‘Organic’ products attract a premium price it is not surprising that many businesses want to use the term on their labelling and packaging. However, when it comes to organic claims, consumers should be able to assume that the organic claim is true and that the ingredients are indeed organic. When you design a label, the basic position is that you need to be sure it complies with Schedule 2 of the Competition and Consumer Act 2010 (Cth) (the Australian Consumer Law), which says you cannot provide false, deceptive or misleading information to customers. How Do Labelling Laws Work? It is important to understand that a number of laws impact on the making of organic claims in Australia. Further, there is a difference between mandatory standards and voluntary standards. The consumer laws in Australia, specifically the Australian Consumer Law (Schedule 2 of the Competition and Consumer Act 2010 (Cth)), are mandatory and are policed by the ACCC. Put simply, they prohibit misleading, false or deceptive organic claims. Organic claims are any claim that describes a product, or the ingredients used to make that product as organic. Claims such as, ‘made using organic ingredients’, ‘certified organic’, or ‘100% organic’ are all organic claims and must be capable of being substantiated. Generally speaking, organic claims attract a premium price. For this reason, your competitors will be watching closely if your claims cannot be substantiated. This means that a competitor may complain to the ACCC if your claims do not comply with the law. We, therefore, reiterate the importance of ensuring that there are no misleading and unsubstantiated claims. In addition to consumer laws, there is also a voluntary Australian Standard which covers organic and biodynamic claims (AS 6000:2015 Organic and biodynamic products). Importantly, this Standard is voluntary, meaning you do not need to strictly comply with it. However, it is considered best practice to abide by the Standard. For this reason, it is recommended that you comply with this Standard as a bare minimum as it is used as a reference point as to whether a claim is organic or not. 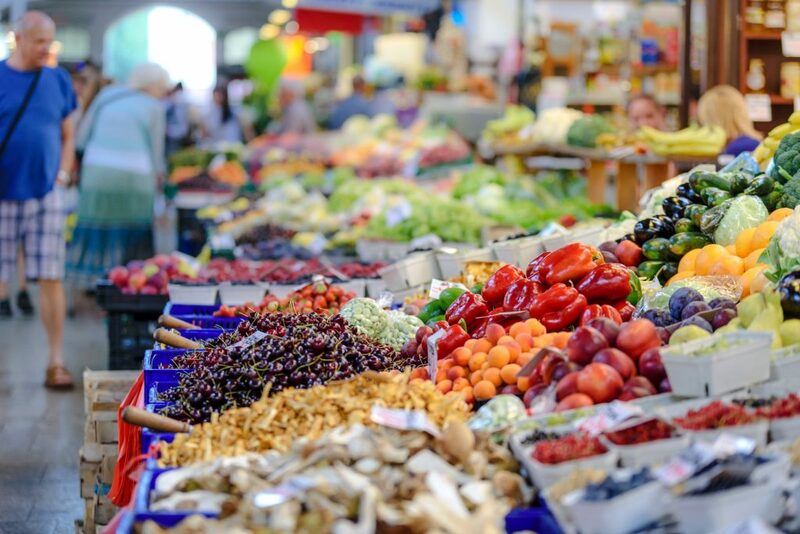 The Standard was developed to standardise practices and aims to provide a uniform guideline for Australian businesses as to how they can produce and market their products if they wish to use the organic claim. Furthermore, Australian Certified products are recognised internationally, such as the Australian Certified Organic (ACO) whose logo is well recognised in Asia, Europe and the US. Businesses that label products as ‘organic’ will need to be able to verify their claims. Lastly, there are also certified organic claims. Certification is provided by various certification bodies. In Australia, organic certification is performed by several organisations that are accredited by the Department of Agriculture, Fisheries and Forestry, under the AS 6000:2015. Currently, there are seven accredited certifying bodies. The courses these bodies provide can help with the completion of applications for organic claims, the audit process and seeking labelling approval for organic claims. Once certified by one of the certification bodies, you will be able to label your products with the ‘organic’ symbol, logo or trade mark. (d) environmental maintenance and enhancement, while producing optimum quantities of products without the use of artificial fertilizer or synthetic chemicals and non-essential food additives and/or processing aids. You can purchase the Standard here. One issue arises with consumer protection when businesses try to skirt the organic claims process by using terms such as ‘fed with organic feed’ or similar claims. The issue here is whether a consumer will be misled to believe that the product is “organic” and not just the feed. The High Court in ACCC v TPG Internet Pty Ltd  HCA 5, provided some useful guidance that consumers may be misled or deceived when the dominant impression created is incorrect, and that even if there is “fine print” explaining the truth, this may not be enough to avoid misleading or deceptive conduct. If a consumer has been misled into believing a product was, in fact, organic when it is not they may contact the business who may refund the product or report the issue to the ACCC (Australian Securities and Investments Commission. It is highly advisable that your business complies with the Standards and seeks approval from a certification body before making any organic claims. Sharon Givoni Consulting can help you review your business and production practices to ensure that you are compliant. We can also assist you in obtaining and protecting your organic claims. Make an appointment for a free consultation here to discuss your organic status.